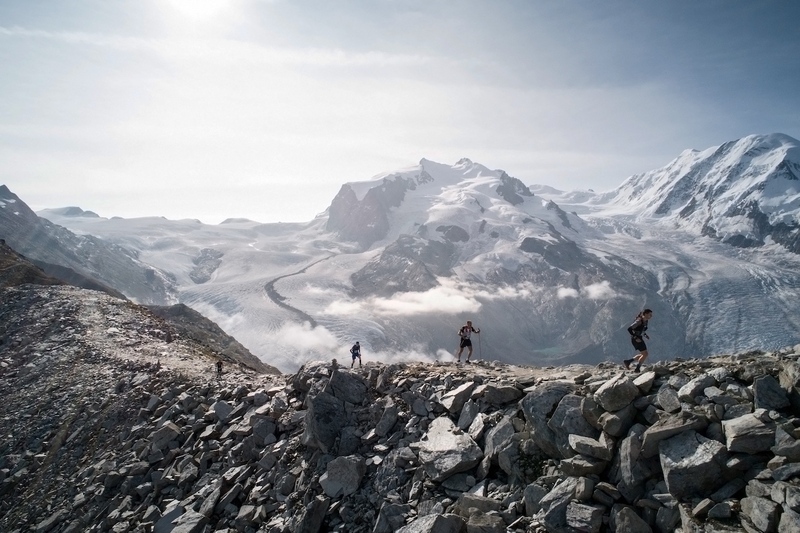 The 2019 Migu Run Skyrunner® World Series unfolds with a single Season Ranking – clean and simple for all. Today the Series’ operator unveils the bonus races (SuperSky Races) together with the rules and regulations. 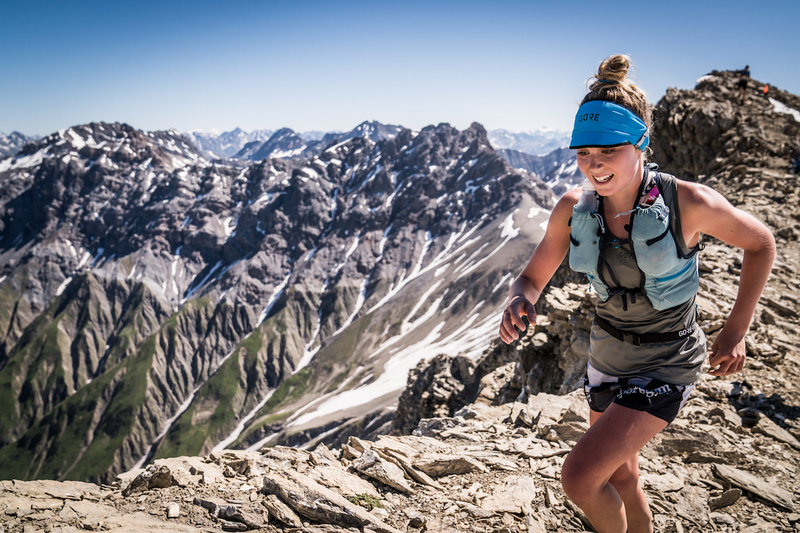 Just a few weeks after unveiling the 15 races of the 2019 Migu Run Skyrunner® World Series, excitement is running high in the skyrunning community. Switzerland’s Pascal Egli, 2018 Sky Classic winner, comments, “I am thrilled that the new season will be played as one single series and lead to even more competition. I love that the focus is on wild and technical races”. They cover a variety of distances and are also well distributed across the calendar, contributing to their appeal. The season’s grand finale is represented by the stand-alone Sky Masters which will be announced in the first quarter of 2019 together with the qualifying criteria. 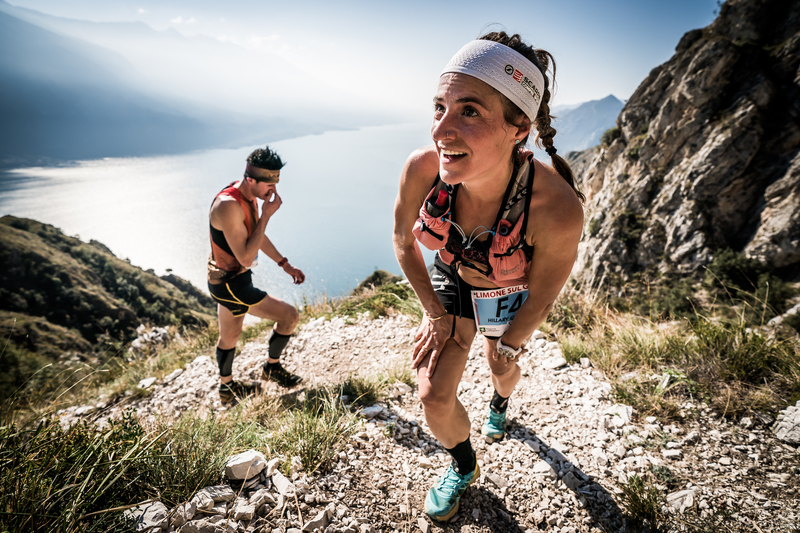 “It’ll be exciting to watch how the 2019 series shakes out and who the world’s best all-round skyrunners are,” added Gerardi. The ranking will be based on the best four points results, of which no more than two can be SuperSky Races, plus the Sky Masters points. 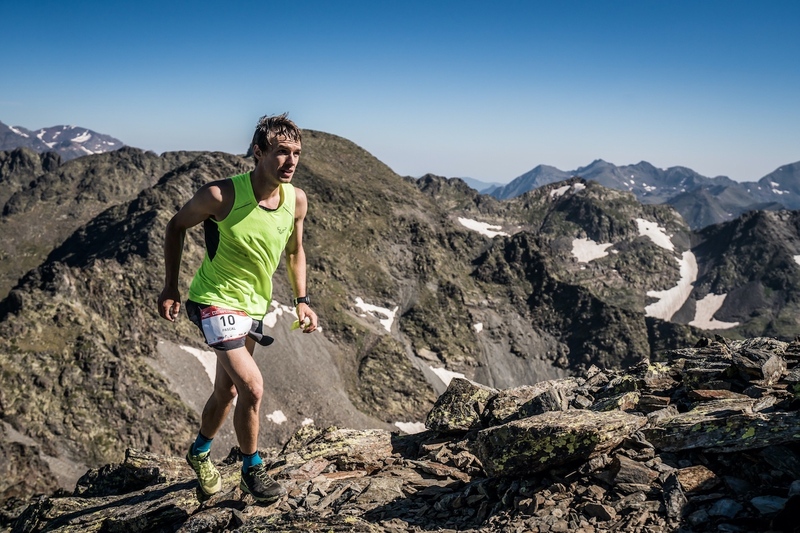 At the conclusion of the Sky Masters, the first male and female competitors with the highest score will be declared “2019 Migu Run Skyrunner® World Series Winner”. The € 75,000 end of season bonus pool, equally split between men and women, will be awarded to the top 10 ranked athletes who started at least four races, (two of which Sky Races), and participate in the Sky Masters.